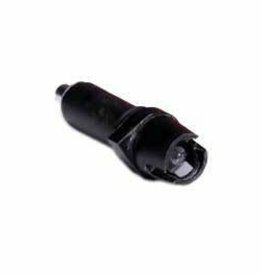 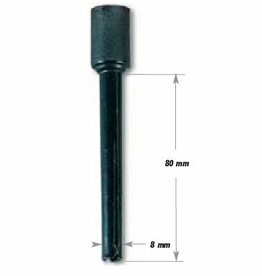 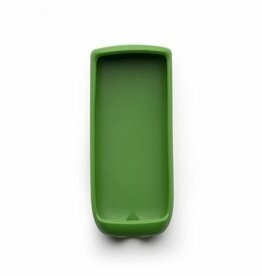 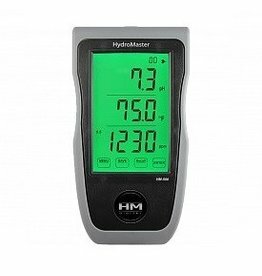 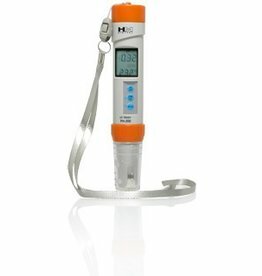 HI710030 is a green rubber boot that is custom formed to fit the (new style) HI9814 GroLine Waterproof Combo Meter. 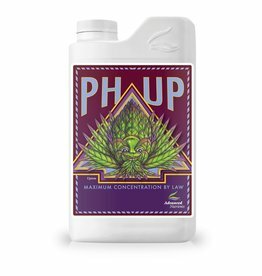 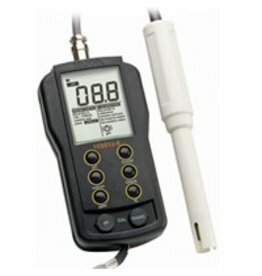 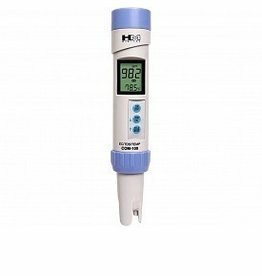 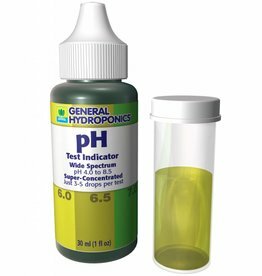 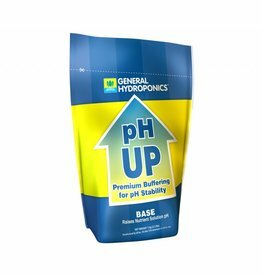 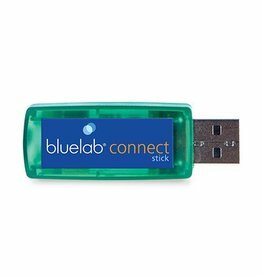 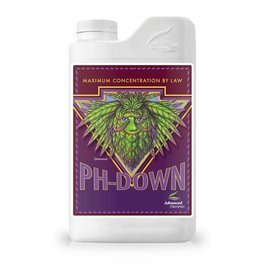 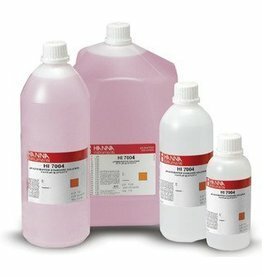 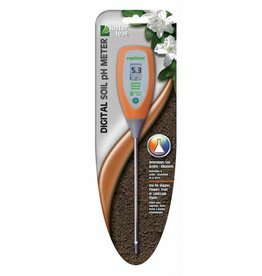 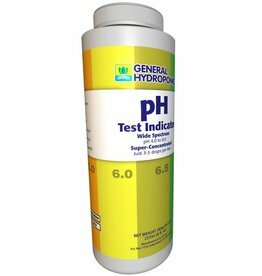 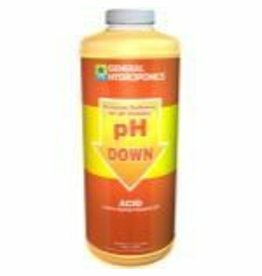 General Hydroponics pH Control Kit contains 8 oz pH UP, 8 oz pH DOWN, 1 oz indicator and vial. 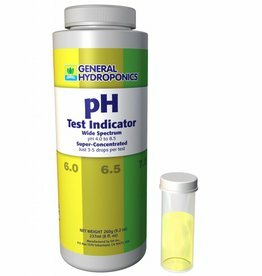 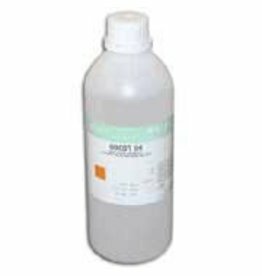 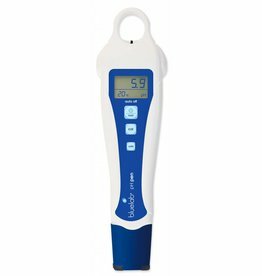 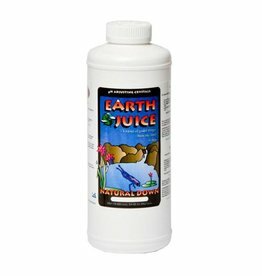 The acid formulation uses food-grade phosphoric acid to lower the pH to the proper level.